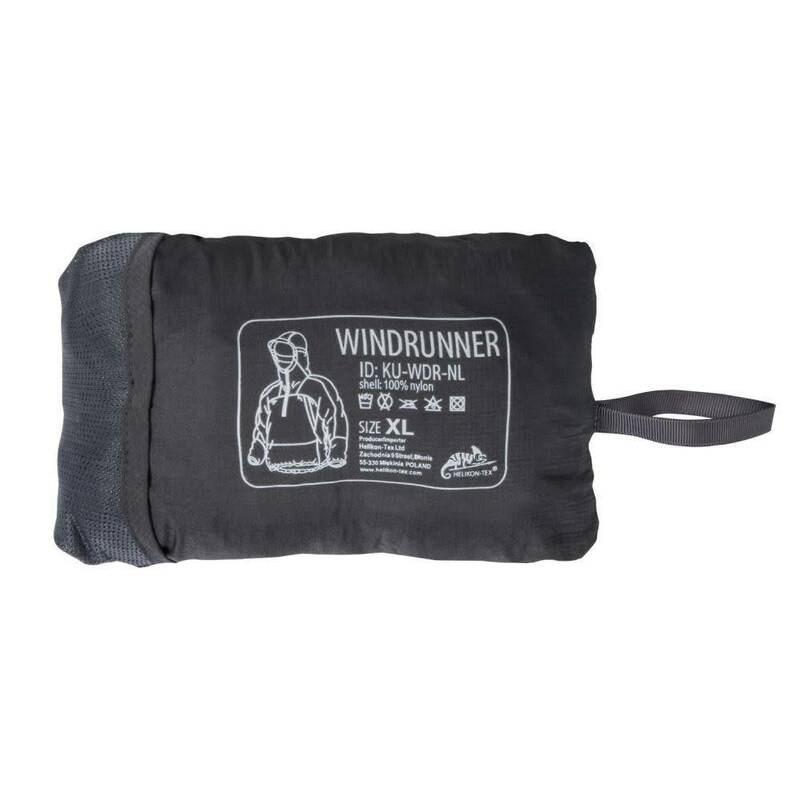 Windrunner is an ideal carry-on item – in a bag or backpack – because of its minimum weight and size when folded. Ultralight, tight-woven Nylon fabric protects from the wind, and if the DWR coating is regularly maintained, also from light rain. 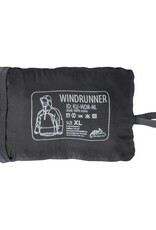 Windrunner would also be an ideal garment for jogging. Mesh ventilation slats in armpits allow air circulation. 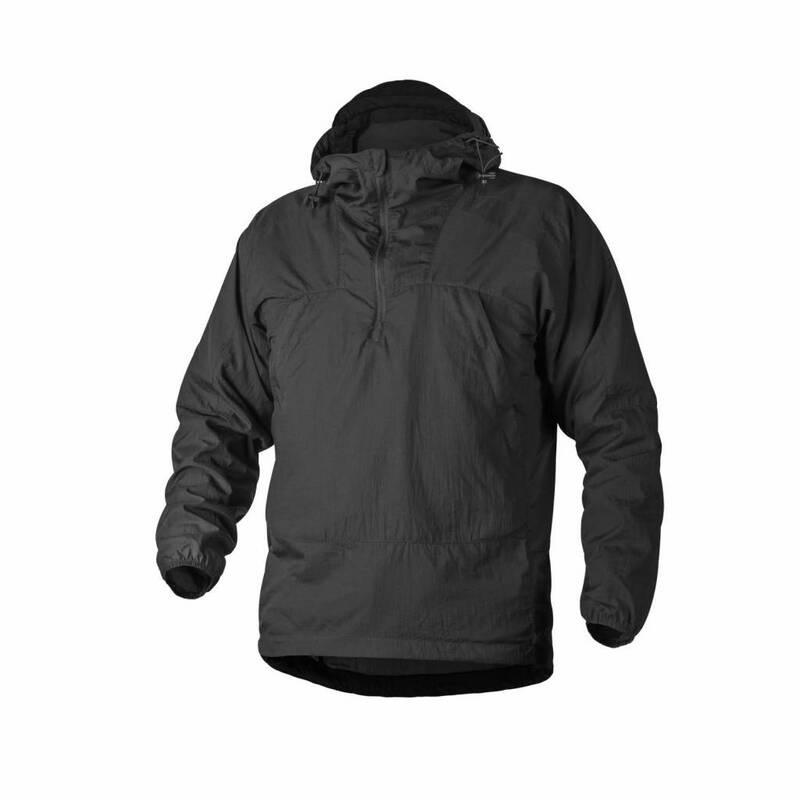 On a cooler day, worn on top of a fleece, keeps the body warmth from escaping and protects against wind chilling. 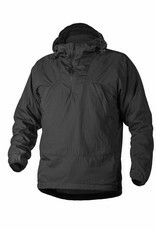 Large channel pocket would accommodate a cap, gloves or a buff. Two small flat pockets inside the large pocket would help to organize small items like a smartphone or cards holder.